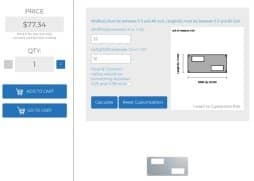 MetalsCut4U is proud to introduce you to a new set of functionality which you can use to make your laser custom cut sheet metal even more individual. 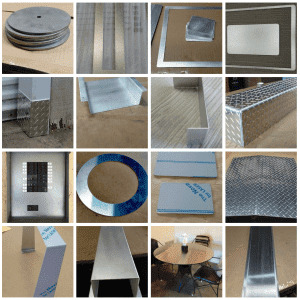 Many of our customers request not only that their metal part would meet the size specifications of their metal rectangle or square, BUT also wanted a cutout(s) be it a hole(s) or an actual cutout to be placed in a specific place. In the past, the process was that you would have sent us a drawing/sketch with all the necessary specifications. We then in return would have sent you a quote which was the basis of the order you then placed. As of now, you can skip the part for requesting a quote for additional holes or cutouts in your rectangular shaped metal part. 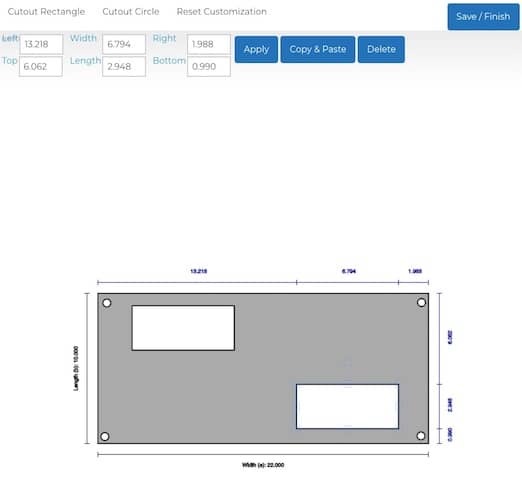 As of now, you can customize your metal rectangle by using a little app we have added to our website. 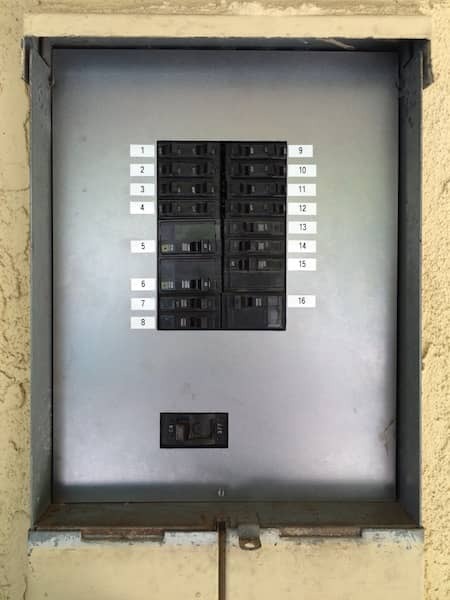 Enter the measurements you need. In this example 22" x 10". Now click on "I want to Customize this"
From there it is easy to add a rectangular cutout or a circle/hole cutout and specify the exact position. 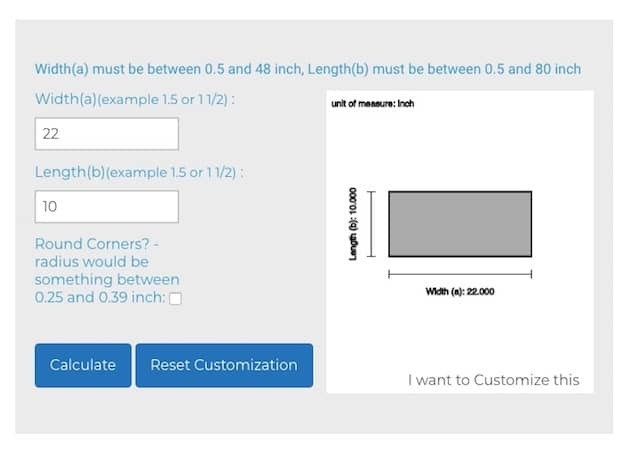 Once finished designing your individualized metal rectangle you click on Save / Finish to save your work and to calculate your custom metal part. You will have to click on "Calculate" whenever you change something to reflect the changes in your pricing. Like it? Order it by placing the configured item into your shopping cart and providing us with the necessary information to fulfill your order. The rectangle is only the first shape which you can use to individualize your laser cut metal part. All other shapes will be getting this functionality in the weeks and months to come. Please do provide us with your feedback. We are anxious to hear from you. Send us an individual feedback by using this form. Thank you!